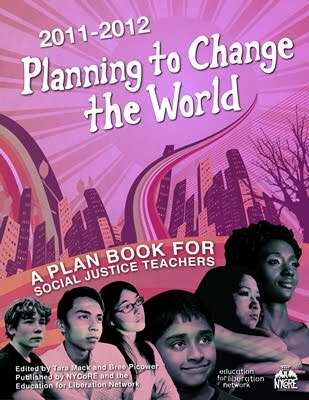 A TSJ working group/task force has created a series of Popular Education Pieces on school closings. Please download and share these fact sheets widely! 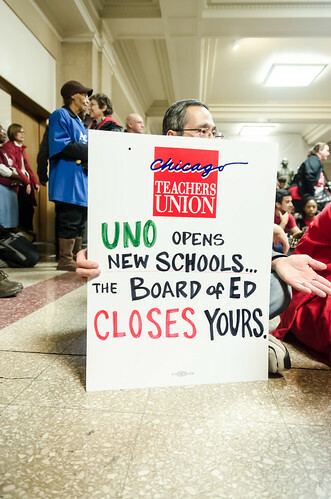 Help Organize Against School Closings!